Stars have turned out in their Sunday best for the 2015 TV Baftas at the Theatre Royal in London’s Drury Lane. Saturdays singer-turned-TV-presenter Rochelle Humes showed off her incredible figure in a black lace gown with a sheer skirt. Game Of Thrones star Maisie Williams showed just how feminine she is compared to her character Arya Stark in a sassy lace number. Best Actress nominee Sheridan Smith has dyed her blonde crop dark to match her glamorous evening gown. Catherine Tate showed off her flame coloured locks in this fiery, fitted number. Fresh back from her hen party in Dubai, Michelle Keegan looks just as radiant as ever in this fresh summery mint green dress. Strictly fans have been absolutely dotty about Claudia Winkleman since she joined the show, and she’s at the ceremony as a nominee for Best Entertainment Performance. 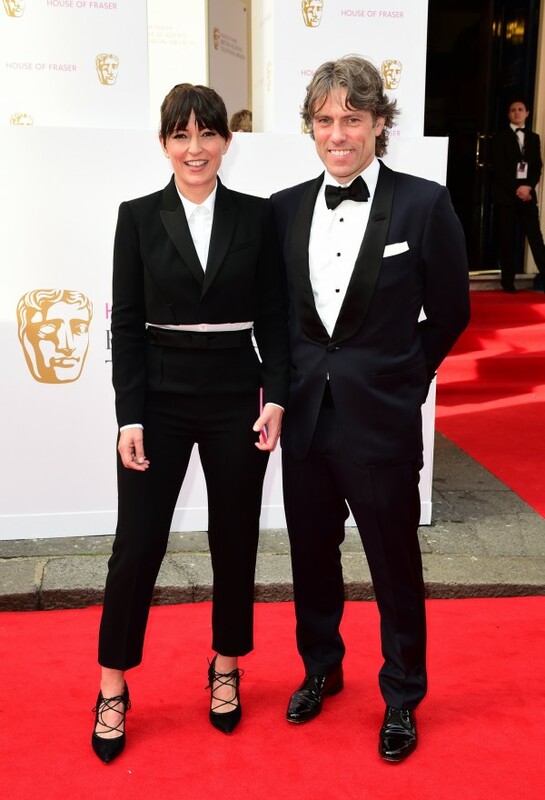 Davina McCall looks super-chic in this cropped tuxedo-inspired outfit. 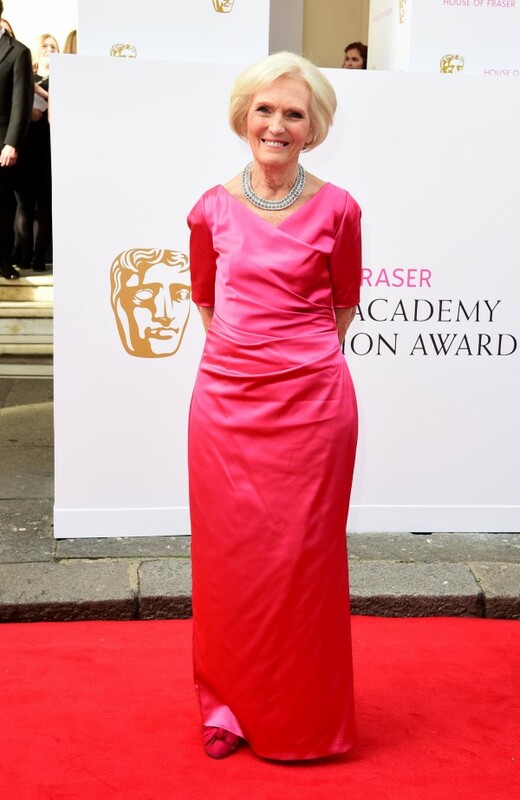 Mary Berry is looking hot in pink – no wonder she came ahead of Angelina Jolie in the FHM Sexiest Women 2015 poll.  Big Brother presenter Emma Willis opted for trousers and looks fab.